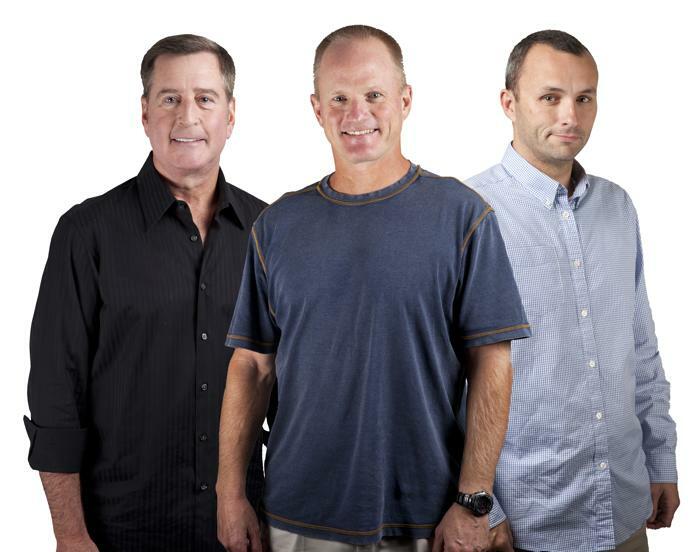 Since November 2010, the first three hours of WEEI’s weekday morning-drive Dennis and Callahan program have been simulcast on NESN. Soon, Dennis’s prompting will have a permanent connotation in relation to the program. According to multiple industry sources, NESN informed WEEI and its parent company, Entercom, in recent days that the Dennis and Callahan simulcast will not continue after their contract comes to an end in September. Dennis and co-host Gerry Callahan’s contracts with WEEI also expire at that time. They signed five-year deals in September 2007, then had two more years added to their contracts when the simulcast was launched. Negotiations are ongoing. The third co-host, Kirk Minihane, joined the program in February. His contract is not expiring. The decision to cancel the simulcast is not specifically related to the controversies surrounding Minihane’s controversial comments about Fox Sports reporter Erin Andrews, according to industry sources. He made the comment in reference to her softball interview with Cardinals pitcher Adam Wainwright during the All-Star Game last Tuesday. There has been backlash elsewhere to the recent controversies. Fox Sports personnel have had internal discussions on the possibility of banning its talent from appearing on WEEI programming, or at the least “Dennis and Callahan.” Respected Fox Sports baseball writer Ken Rosenthal already has said he will no longer appear on D&C. ESPN’s Keith Law, often a guest on Alex Speier’s excellent “Down on the Farm” weekend show and podcast, said during his chat on ESPN.com Wednesday he will no longer appear on WEEI programming. “It’s a shame Alex has to work for an outfit that condones this combination of outright misogyny and demeaning personal attacks,’’ wrote Law. There is no indication that Minihane’s comments have caused advertiser backlash. And the notion that the program is pulling a stunt to increase sagging ratings fails to recognize that “Dennis and Callahan” actually has had the strongest ratings on the station consistently for the last few years. also owns The Boston Globe and Boston.com.